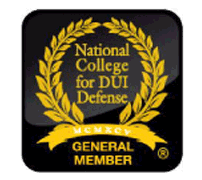 A criminal conviction will almost certainly affect the rest of your life, even if it is your first conviction. In some situations, the allegation that you committed a crime is enough to damage your future. While you might be able to avoid a conviction and criminal penalties, you could find that your personal and professional reputation has suffered greatly. 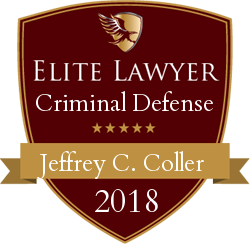 At the Tennessee law firm of Jeffrey Coller, Knoxville Criminal Defense Attorney, we believe that the most effective strategy for defending against criminal charges is to address them directly and aggressively. Our team has the experience and tools to provide the responsible representation you deserve, regardless of the charges that you are facing. 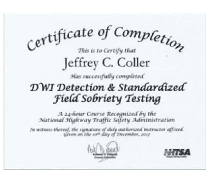 Traffic violations, including CDL violations, speeding, and driving without a valid license. Our team can also assist you if the police have seized your property or assets in connection with a suspected crime. We will fight to get your assets back as quickly as possible and to ensure that your property rights are fully protected at every stage of the process. A criminal conviction can be problematic for anyone. 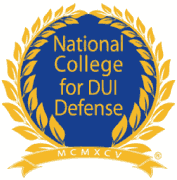 For a college student, however, the consequences of a conviction could be especially serious. If you are a student at the University of Tennessee and you are facing criminal charges, a conviction can place you at a severe disadvantage compared to your peers in pursuing future employment and educational opportunities. 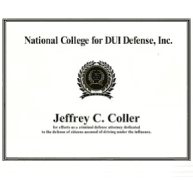 At the law firm of Jeffrey Coller, Knoxville Criminal Defense Attorney, we help UT students, as well as students from other area colleges and universities, with all types of criminal matters. If you have been arrested on the suspicion that you committed a crime, contact a lawyer right away. Every minute that goes by before you call an attorney is a minute that could have been used to help you. By contacting a lawyer, you reduce the chances of physical evidence being lost or destroyed and witnesses forgetting what they might have seen, all important elements in your defense. Just as importantly, do not answer questions or speak to the police or prosecutors until your attorney is present to ensure that your rights are fully protected. If you or someone you love is facing criminal charges in East Tennessee, contact our office to get the help you need. Call 865-281-1000 to schedule your free, confidential consultation today. From our offices in Knoxville and Jacksboro, we serve clients in Knox County, Campbell County, Anderson County, Union County, Blount County and the surrounding areas.